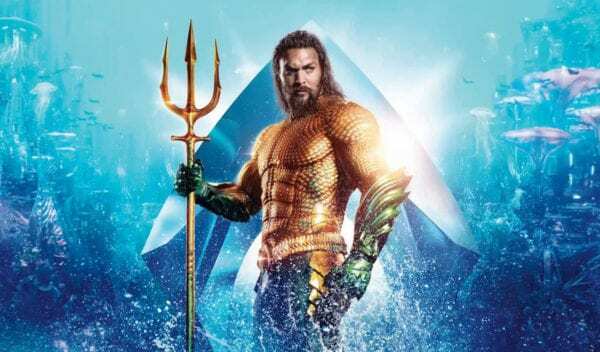 After surpassing the total box office grosses of Justice League and Man of Steel on Friday, Warner Bros.’ DC blockbuster has enjoyed another stellar weekend with the underwater superhero adventure pushing its worldwide haul to $748.8 million. 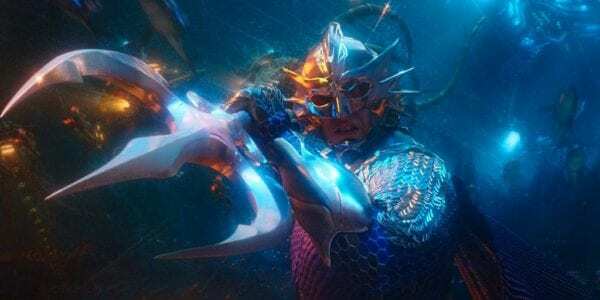 Domestically, Aquaman added $51.6 million in its second weekend, pushing its North America haul to $188.8 million. 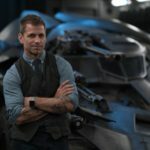 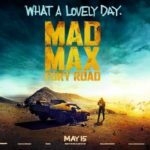 It added a further $85.4 million from the international markets, taking its overseas total to $560 million. 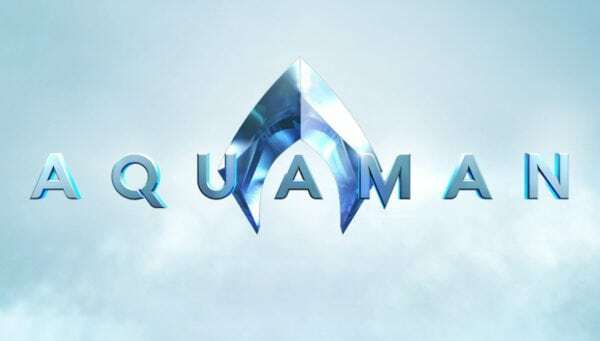 Aquaman has now overtaken Suicide Squad (746.8 million) to become the third-highest grossing chapter of the DCEU behind Wonder Woman($821.8 million) and Batman v Superman: Dawn of Justice ($873.6 million).